Kyrsten knows firsthand the challenges everyday families face in Arizona. Born in Tucson, Kyrsten faced tough times as a kid, but she learned the power of hard work and the importance of helping others. 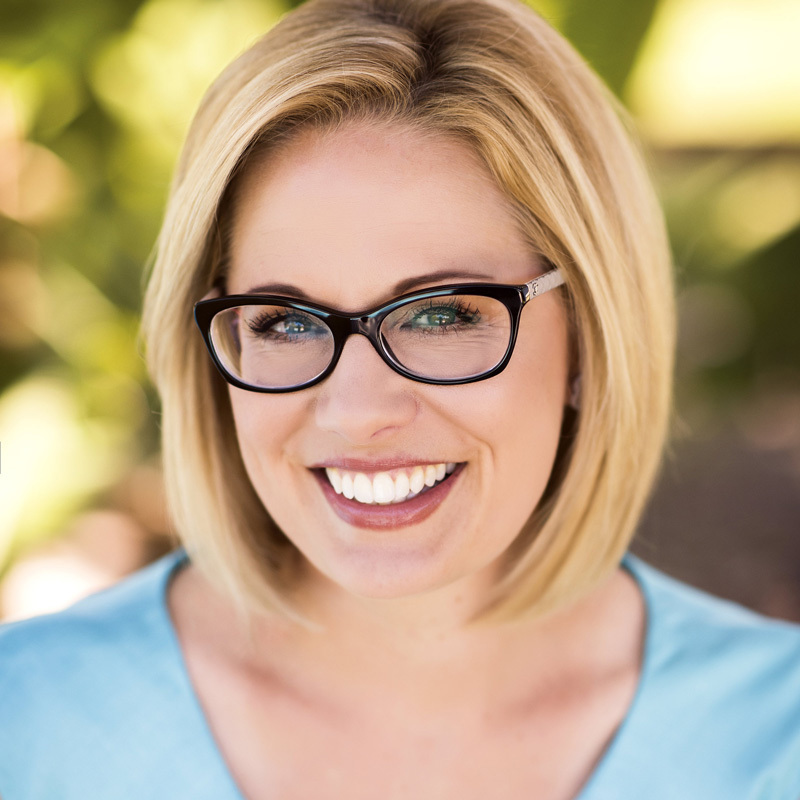 Consistently ranked as one of the most independent voices in Congress, Kyrsten works every day to deliver for Arizona families – expanding access to quality, affordable health care, helping veterans get the benefits they’ve earned, creating good–paying jobs for Arizonans, and keeping Americans safe at home and abroad. I want to receive text updates from the campaign.